Aunty Shirley - this is for you! The other day I decided I needed to find a snack bar that used quinoa as it's base! 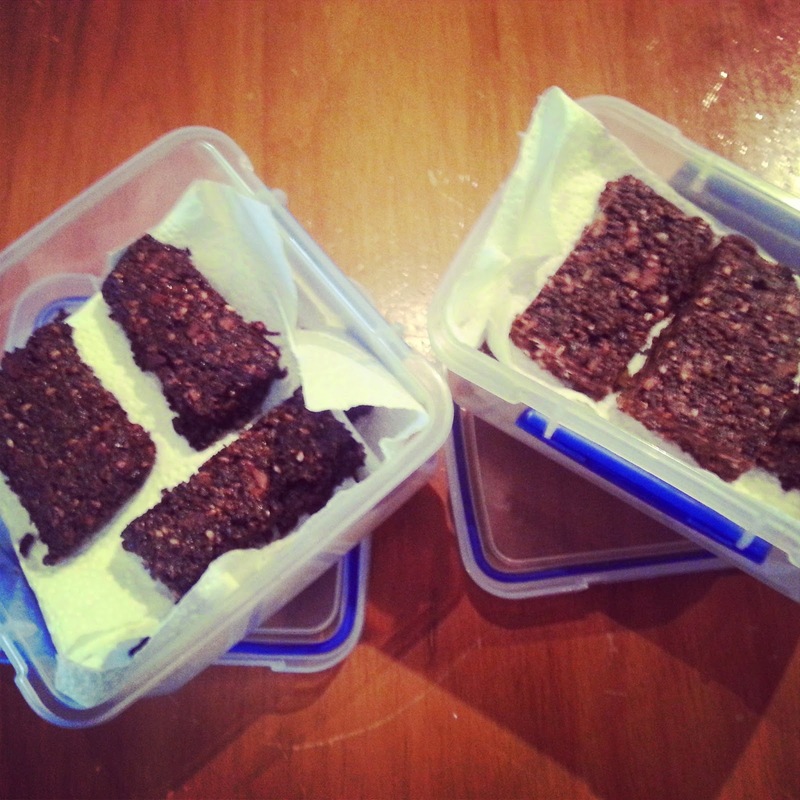 There are hundreds of 'gluten-free' snack bars out there that still use rolled oats as the base; for us it is not possible to do this - while, due to living in Auckland, it is possible to buy 'gluten-free' rolled oats; they are mighty expensive (I have priced them out), and we have to travel a good 30 minutes to purchase them. Not really an economical way to spend our hard-earned time nor money! So I decided there has to be a better way; and while I found a few recipes using quinoa (pronounced keen-wah for those uninitiated in this 'wonder food'); none of them suited our particular needs or allergies/intolerances! So I amalgamated two or three recipes that I found, and came up with my own version that just used what we had in the cupboards, and all but the two year old like it! He had liked it originally, but like all two year olds - he had changed his mind by the next time I served it up! There was then a discussion in the house as to whether it would be better raw or baked; so we halved the mixture (it was quite big), and baked half of it, and popped the other half of it in the freezer for an hour to set. The unanimous decision is that it is better raw (wahoo - Mummy won that), even hubby agreed that baking it didn't do it any favours! However, it didn't totally kill it either; so if you happen to be the baking kind, and still not convinced that raw is good - then try 20 minutes at 180oC. The mixture in all it's raw glory! Pop into a food processor and blitz as long as you feel comfortable with. I didn't do it overly long as I wanted a slightly crunchy texture, but still long enough that my two year old wouldn't choke on anything. (1/4c dry quinoa seeds cooked in 1c water - it expands like rice, and takes about as long; just remember to rinse it in cold water FIRST)! Add the above ingredients to the blitzed dry ingredients; and process until a dough forms. 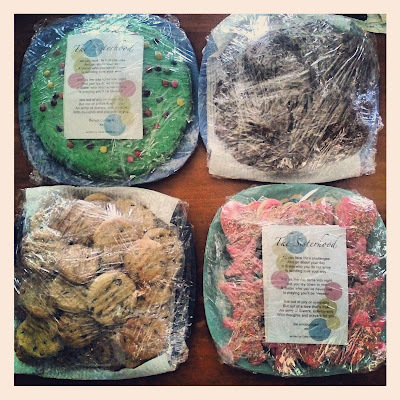 Pop into a baking tin lined with baking paper; and spread out until even all over. Pop into the fridge or freezer for 30-60 minutes until set. 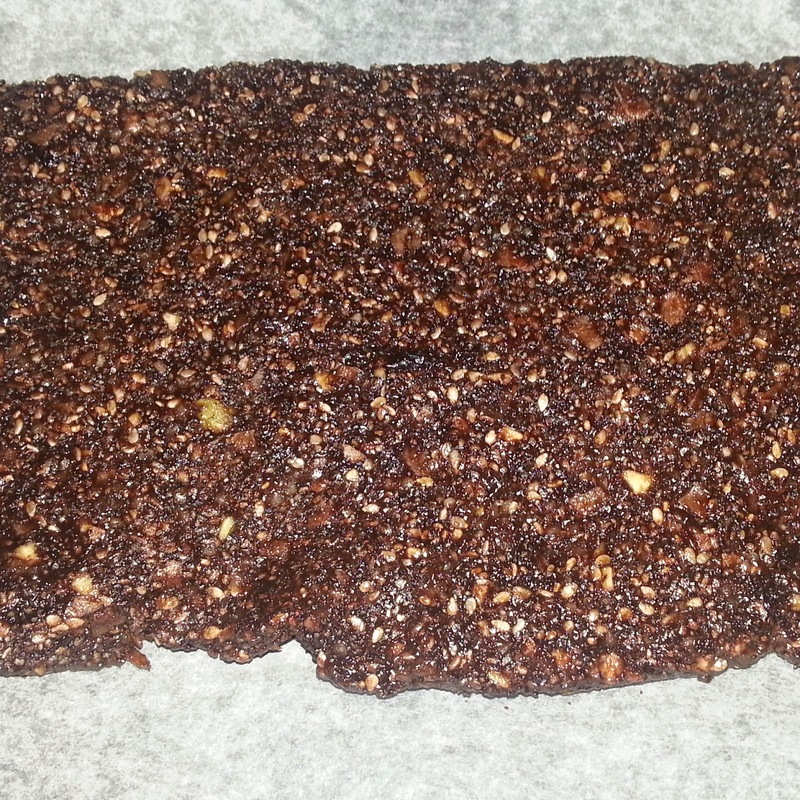 Left = cooked bars; not as much flavour, and quite a bit crumblier. Right = Raw... Raw is GOOD! Please excuse the quality of the photos, I have a new phone and am still working out the camera (which is SO much better than my previous one despite the above photos). I have loads of photos on it, but for some reason I can't seem to download them onto my computer - will need the techy hubby to look at it some point soon. I managed to find my 'instagrammed' shots; and have had to use these for this post. However, due to including raisins and cocoa in this slice (he seems to cope with raisins better than other fruit); this is a much sweeter, chocolatey version than any of the other seed-based recipes I have shared on here, and I will be making it again. Aunty Shirley - you could quite easily make this into truffles again as well; I'd just roll them in coconut before putting them into the fridge to set. But it is a large mixture, so maybe halve the ingredients if you want to roll them into balls. This sounds really yummy, Elizabeth! Good on you for tweaking till you found something that was what you needed. I think I'll have to try it sometime!